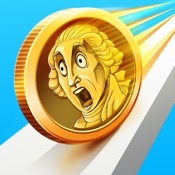 Welcome to the sweetest city on the App Store! Build your very own candy world with countless options and combinations. 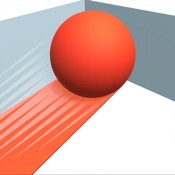 Enjoy amazing 3D graphics, tons of animations and sugar fun effects! 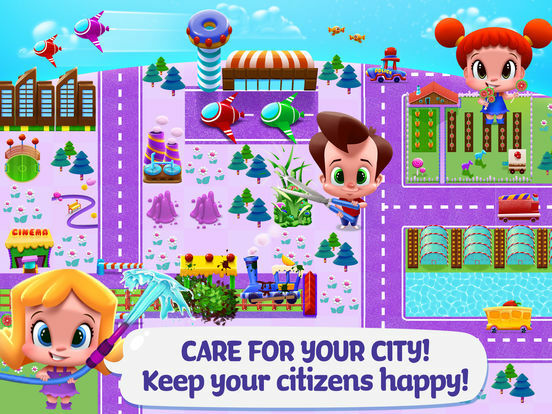 Meet the sweet citizens of your city – keep them happy and entertained! 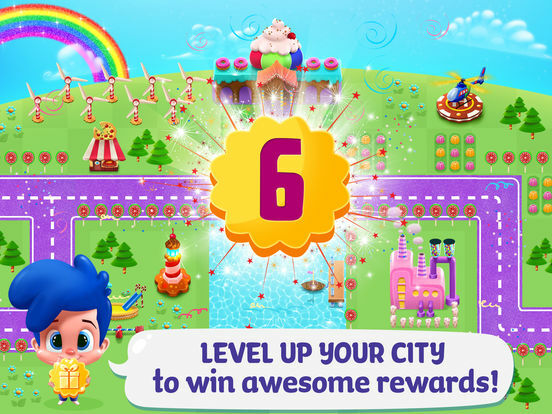 It’s your chance to build the city of your dreams – your very own city! 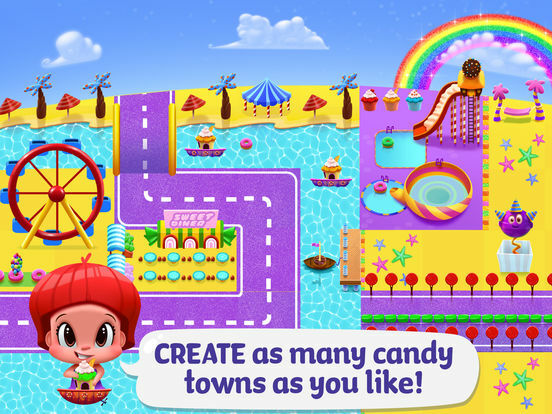 Combine different ingredients to create candy buildings, chocolate houses, sour belt roads and so much more! Use the Little Builders Guide to find the sweetest combinations for each building! 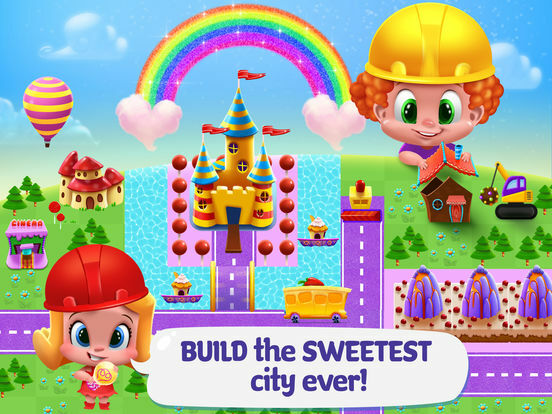 – Customize and build your own sweet city! – Use tons of yummy building materials like chocolate, cookies and lollipops! – Make your residents happy! They’ll tell you what they want in their city! – Build multiple cities at once! Save your cities and go back to them whenever you want! – Little Builders Guide – Keep track of all the recipes you’ve found! 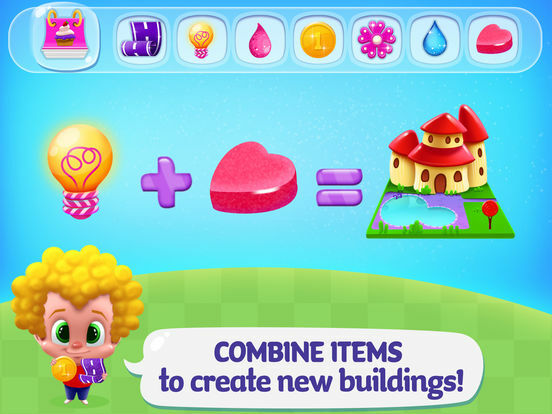 Discover more secret combinations so you can build any sugary building you want! 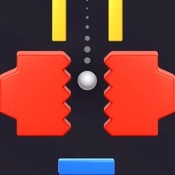 – Leveling up prizes are sweeeeet! In addition to a yummy building, get awesome decorations, XP points and edible building materials. – Preview any recipe you want in the city view! 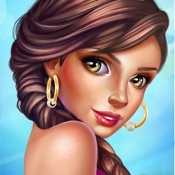 – Exciting daily tasks, with even more exciting rewards!